People are stressed, frustrated, and feeling insignificant because of the way they see themselves and through their relationships with others. This book will help you fall in love with the person you see in the mirror every day. The shift in how you feel about ‘you,’ will allow your relationships with others to work and to flourish. Process situations differently to reduce stress and anger in your life. Make all of your relationships work (even the ones you let go). Be at peace with yourself and fall in love with who you are. Understand how to be at peace with or without a partner. Gain a different perspective on losing someone close to you. Be able to celebrate the differences in people. Realize that doing right is a simpler life than being right. You Are The Best Gift You Can Offer The World. The Six human needs and The Four Personalities we all share. Being different keeps a relationship from being predictable and boring. Love the person in the mirror. Attract the right people into your life. Change those beliefs you were taught and move towards your goals. Learn to trust that gut feeling and allow it to be your guide. Learn a better way to reduce stress, frustration and anger than blaming others. It’s not who is right but doing what is right. Learn to use your partner’s differences to grow in your relationship. Create a peaceful state of mind after losing someone close to you. 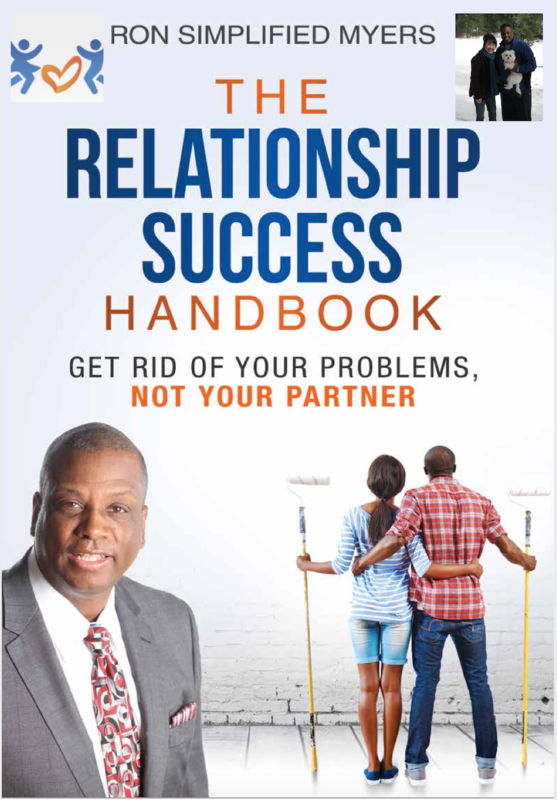 CLICK HERE TO REQUEST YOUR FREE "RELATIONSHIP PROBLEM-SOLVING" SESSION WITH RON NOW! Want your FREE "RELATIONSHIP PROBLEM-SOLVING" SESSION WITH RON?